American Hospital Association issued the following announcement on May 7. Today, the American Hospital Association (AHA) commended the introduction of the Rural Emergency Medical Center (REMC) Act of 2018 (H.R. 5678) by Representatives Lynn Jenkins (R-KS), Ron Kind (D-WI) and Terri Sewell (D-AL). This bipartisan legislation would help ensure patients in rural communities maintain access to essential emergency and outpatient services by establishing a new rural facility designation under the Medicare program, allowing facilities meeting certain requirements to provide 24/7 emergency department care and other outpatient services. REMCs would be required to have established protocols to transport patients to an inpatient hospital if needed. The AHA’s Task Force on Ensuring Access in Vulnerable Communities issued its report in 2016, recommending Congress establish new models of care to provide vulnerable communities with options to protect and stabilize access to health care services. One of those recommendations was an emergency medical center model that would allow hospitals to continue to meet the needs of their community for emergency and outpatient services, while providing transportation to higher acuity facilities when needed. The REMC Act aligns with this recommendation. 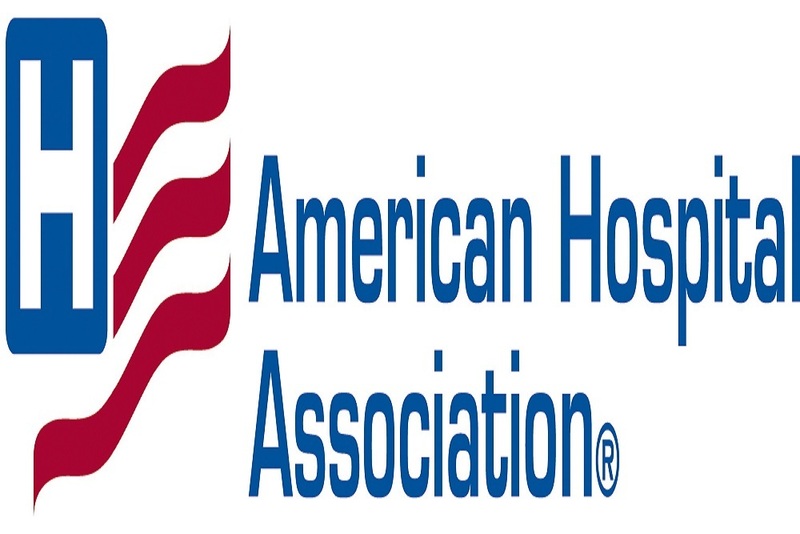 Want to get notified whenever we write about American Hospital Association ? Next time we write about American Hospital Association, we'll email you a link to the story. You may edit your settings or unsubscribe at any time.